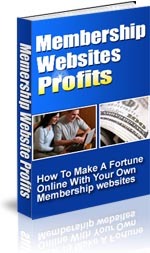 Is it possible to succeed in affiliate marketing without a website? The answer is yes, it is. While most would agree that you'll eventually make more if you can implement certain strategies on your own website, it is definitely possible to profit without worrying about how to go about starting your own site or blog. 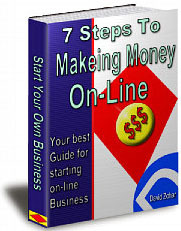 And it might be a good way to start so that you can begin profiting right away and gradually learn how to build your own site. Affiliate marketing is very appealing because you have a ready-made product along with a sales page and all you have to do is find a way to get traffic to it. That sounds easier than it actually is, especially because you are not the only one trying to sell the products that you decide to promote. But when you do make a sale, you will most likely get anywhere from 50 to 70 percent of the sales price in commissions. 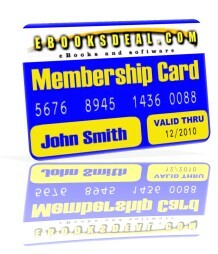 One of the quickest and easiest places to start is on Clickbank. This site offers an enormous choice of mostly digital products and services that you can sell. Take a look at the training offered on the site to help you get started. Based on the stats that Clickbank offers for each product, you can decide which one or which ones you want to promote. If you are new, it's generally recommended that you start with just one product. 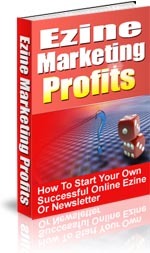 One of the best ways to then proceed with your affiliate marketing without a website is to do some article marketing. 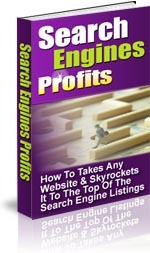 But before you do this, you'll need to do some keyword research. Use the free Google Adwords Keyword Tool to come up with the exact keywords that people are typing into the search engines when they do a search for whatever it is that you are offering. Then, you should purchase a domain name with the top keyword in it so that you can direct that to your affiliate link. Next, write an article on one of the keywords you select -- the article should be between 400 and 600 words. Include the keyword in the title of the article and in the first sentence of each paragraph of the article. You should try to hit a percentage of about 3% of your article being your keywords. Then, submit your article to sites like EzineArticles.com. Keep in mind that while you cannot place links from your article to your affiliate page, you can do so in the resource box which appears at the end of the article. This is really the most important part of the whole article so make it compelling enough for the person to click on the link. Writing articles is really one of the best ways to succeed in affiliate marketing without a website because it helps you establish a presence and some sort of authority, even though you do not have the website.